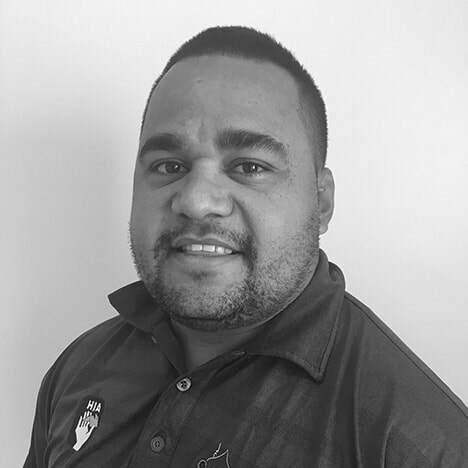 David’s extensive knowledge, completion of Certificate IV in WHS and natural leadership abilities have seen him rise to the ranks of Project Coordinator. He is the go-to man for questions and knowledge onsite. He leads his team with a hands on approach, and gains a lot of job satisfaction knowing that he is providing for his family and being a positive role model for his children, extended family and community. David started carpentry later in life, and loves working outdoors and with his hands. ​David is passionate about sharing his skills through mentoring new employees at Buri Building & Design.